Here at Indiana State University, we relish the fact that our student body represents more than 50 countries! We warmly welcome our students who come from all around the world and love the perspective they bring to campus—both in the classroom and in social settings. 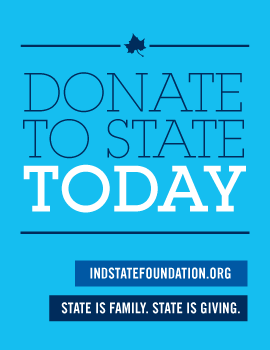 The first step to take to becoming an Indiana State University student is to complete our online application. Full instructions are available when you click the link at right. We look forward to receiving your application.